We are pleased to announce the expansion of the Stein Team with the recent addition of Sales Associate Robert Levine (pictured far right). Robert brings 10 years of experience in real estate investment/flipping and interior design, as well as a successful career as Marketing Manager for a major Advertising firm. 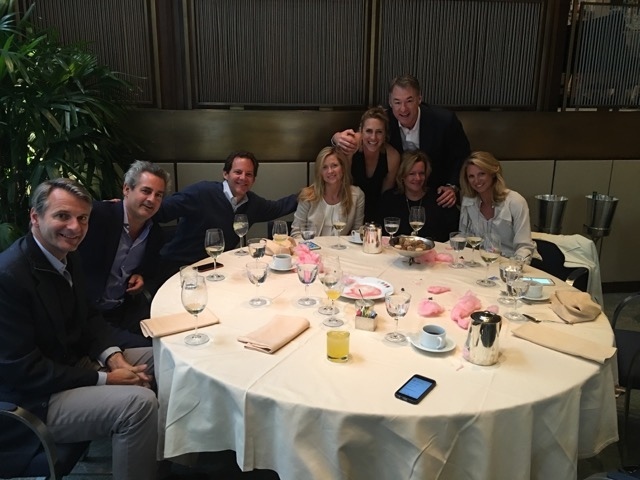 Our Team is rounded out by Jennifer Lanza, Sales Associate & Certified Buyer Representative, who has been with Sotheby's Realty for over 8 years; Marc Fichera, Sales Associate & Marketing Coordinator, who previously ran Marketing for TTR Sotheby's Realty in Washington, DC; and Jeremy and Robin Stein, Team Founders and Principals. 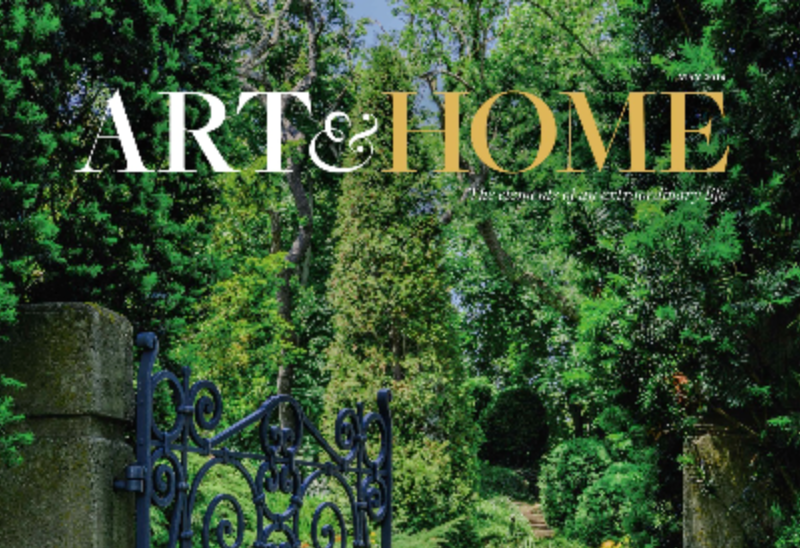 We welcome the opportunity to sit down with you to discuss our client service-oriented approach, provide a confidential valuation of your home and review our proprietary global marketing program that consistently creates winning results. And please join us in the conversation on Facebook, Pinterest, and Instagram. The "Absorption Rate" is one of the more important metrics in our business. Simply put, the absorption rate is the rate at which available homes are sold in a specific real estate market during a given time period. 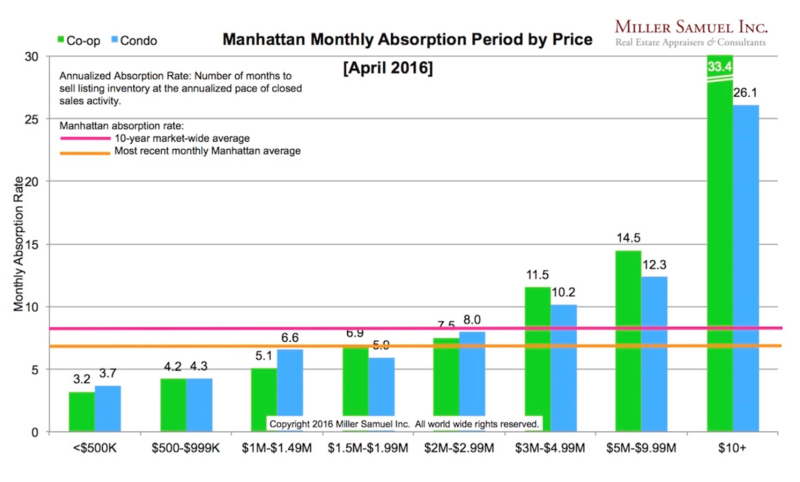 According to the industry leader in Manhattan Appraisals, Miller Samuel, properties priced from $3-$5M are now taking an average of 10-11 months to sell (well above the 10-year average).  Property priced from $5-$10M has an average minimum of 1 year to sell the current inventory. And in the luxury sector, residences priced above $10M could take over 2 years to find a buyer. I think what we find most interesting, as well as concerning, is that we are now seeing a trickle-down effect into the more "affordable" price points (properties priced between $2M-3M). Our takeaway is that the market is clearly softening. The upside - interest rates remain at historical lows which will hopefully bring buyers out of their recent slumber and help stimulate new sales. After a truly groundbreaking career, Zaha Hadid past away suddenly this year, but her legacy will live on forever in her bold, eye-popping works. 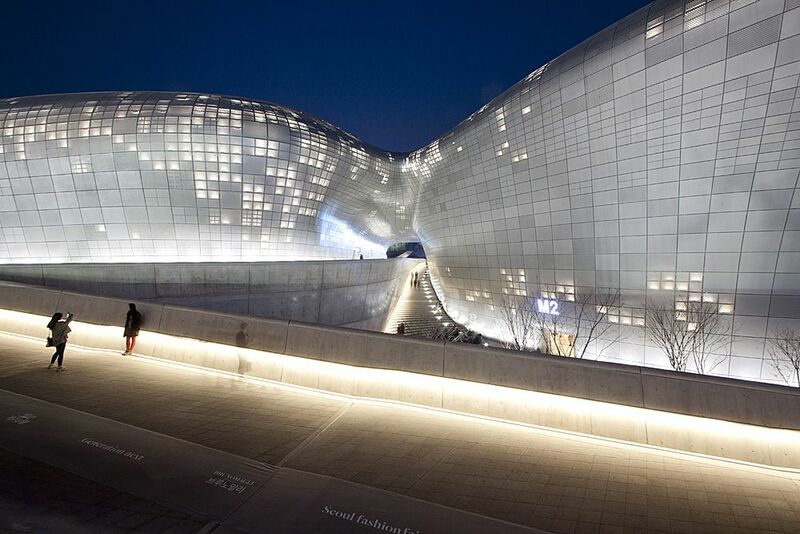 Hadid's works were awe inspiring with both extravagant and groundbreaking design, so it comes as no surprise that she was the first female architect to win the field's highest award, the Pritzker Prize. 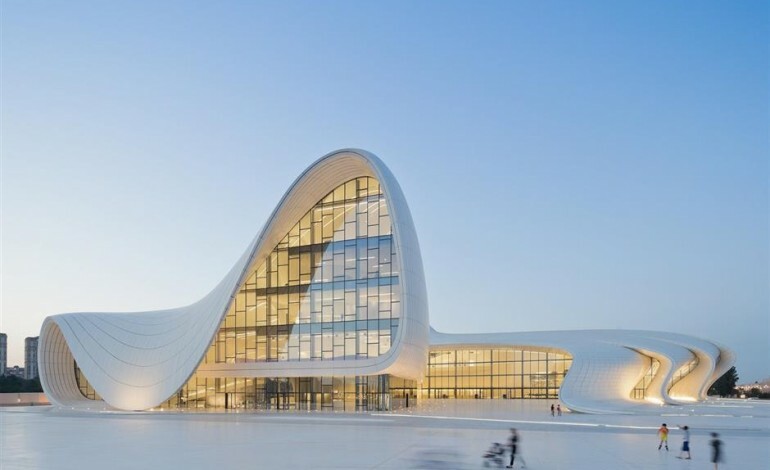 We selected some of our favorite designs from Zaha Hadid, but certainly this is not even close to an accurate representation of the incredible breadth of work she was able to accomplish during her career. 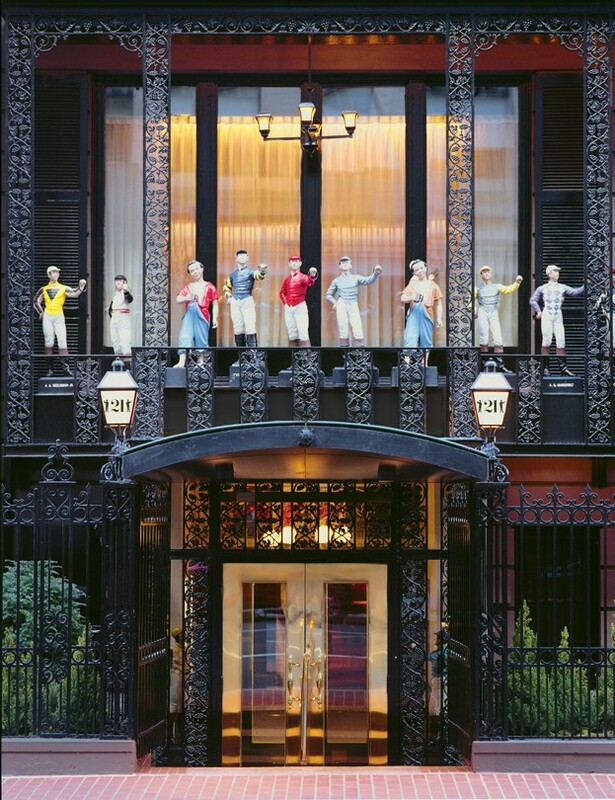 Win Lunch at The 21 Club! 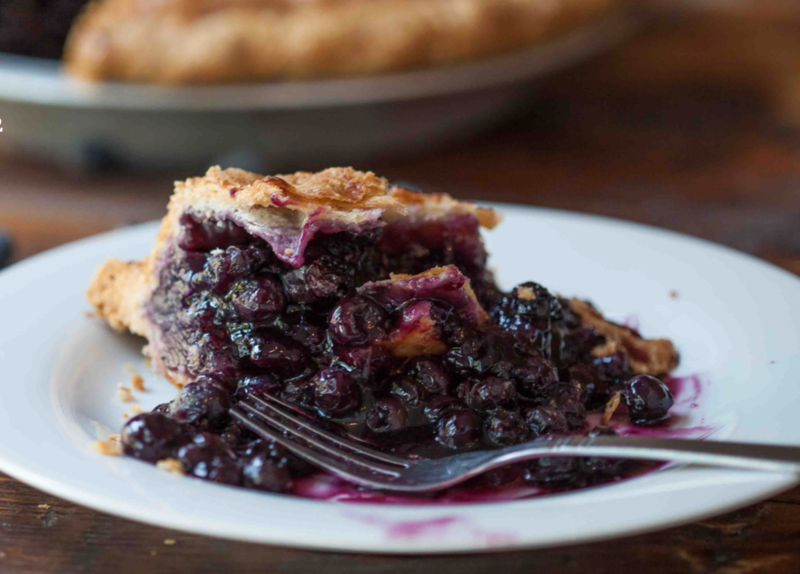 Please take a moment to fill out our READERSHIP SURVEY. We are always looking for ways to get to know our readers better, and to further improve future editions of our newsletter, so we would appreciate your feedback! All survey participants will be included in a random drawing, where the winner will receive a $200 gift certificate to the famed 21 Club. Bordering the northeastern edge of Central Park, between East 86th and East 96th streets, and stretching as far east as Third Avenue, the neighborhood enclave of Carnegie Hill has long been the Upper East Side's best kept secret: a popular choice among young families drawn by its esteemed private and public schools, proximity to the Park, locally-based boutiques and restaurants, and its "small town" feel. 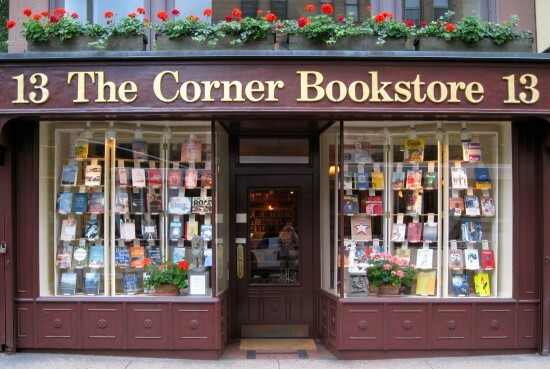 In addition to the major cultural institutions that populate the area such as the Guggenheim, and the Cooper Hewitt Design Museum, residents value the small shops and restaurants such as The Corner Bookstore, Yura Cafe, and newcomer Via Quadronno, which reflect more neighborhood-based establishments and less luxury chains found along the southern reaches of Madison Avenue. Once considered a more affordable alternative to the rest of the Upper East Side, Carnegie Hill has grown increasingly more popular in recent years, and has begun to attract many young professionals who prefer the intimate nature of the neighborhood compared to the hustle-and-bustle of Downtown. Looks like the secret is out! 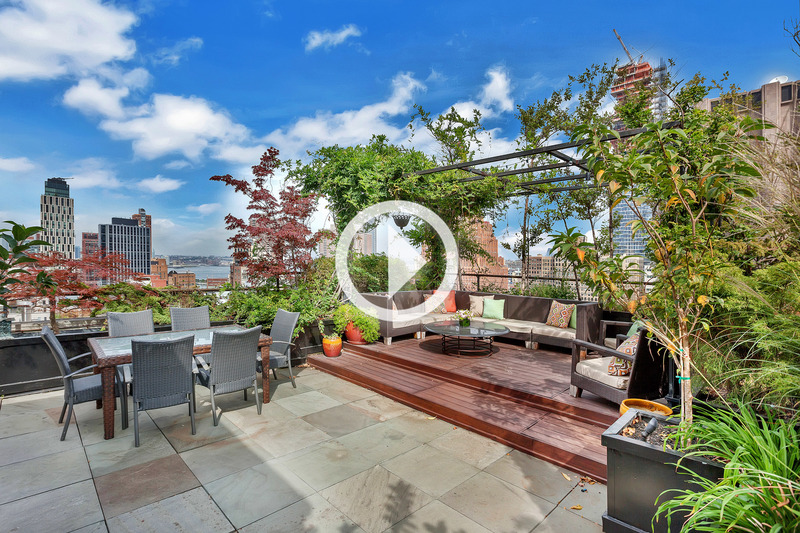 Please enjoy two recent Video Tours of our spectacular Downtown Penthouse offerings. 9 Murray St, a convertible 3-bedroom, 2-bath loft with double-sided fireplace, cascading limestone staircase and a 1,745 square-foot lush and private roof deck. And The Ritz Carlton at 10 Little West Street in Battery Park City, a 4-bedroom duplex residence with drop-dead water views from every room, 5-star amenities, and a south-facing terrace ideal for entertaining. 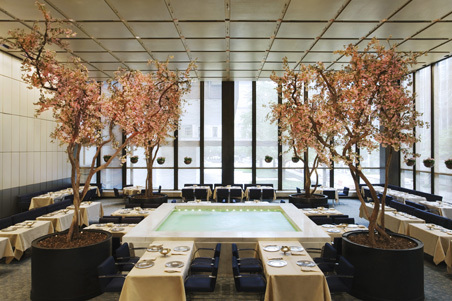 For nearly six decades, The Four Seasons Restaurant has been considered the home of the Power Lunch, and the place of choice for special occasions. 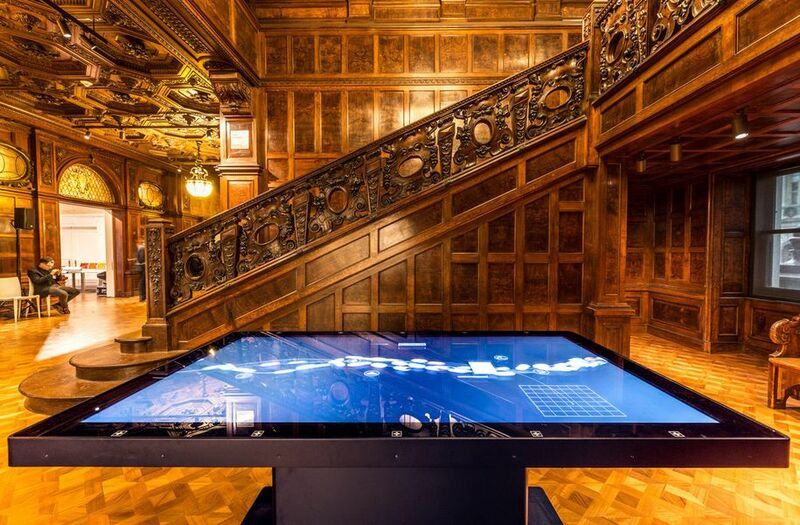 Zagat has described it as "Manhattan's most iconic restaurant" and Jacqueline Kennedy went as far as to nickname the restaurant, "the cathedral." 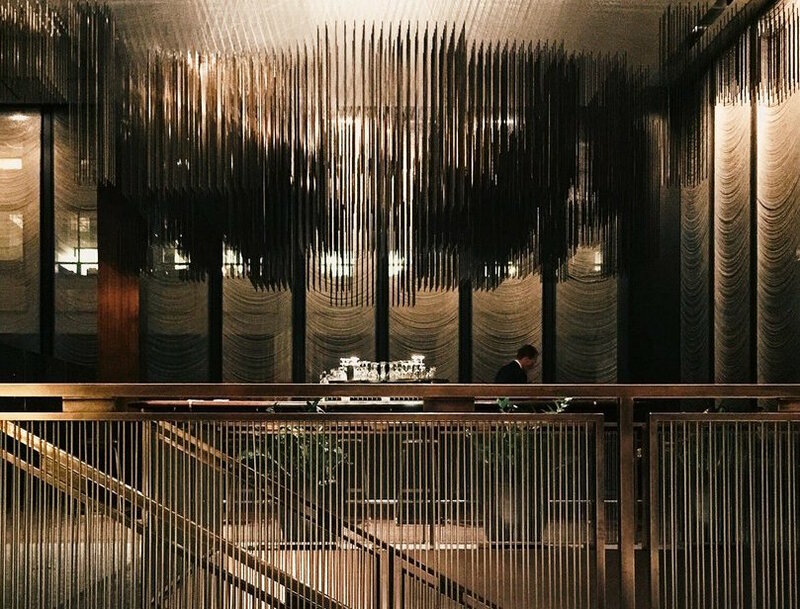 The establishment is closing its doors this July after 57 years of service, a decision made by Aby J. Rosen, the owner of the Seagram Building that houses the famed restaurant. For years, the restaurant's owners were locked in disagreements with Rosen concerning the direction of the restaurant. 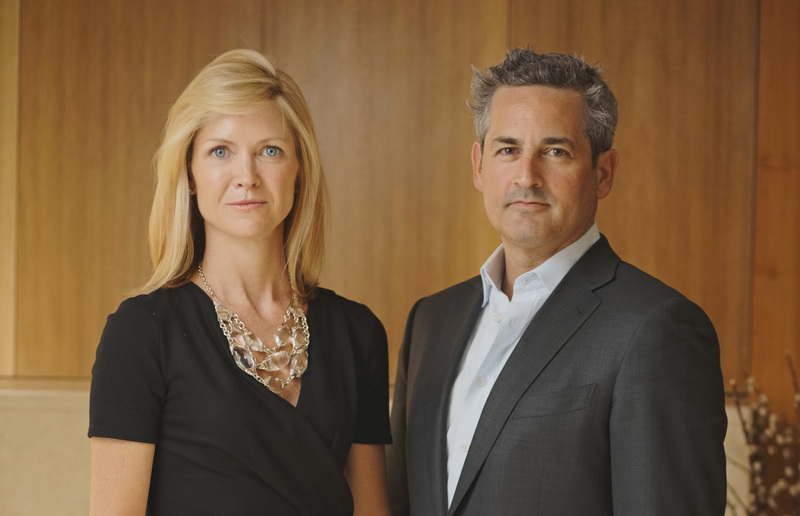 While for many, the closing is the end of an era, the two men who own the Four Seasons, Alex von Bidder and Julian Niccolini, look at the impending closing as an opportunity to start anew at 280 Park Avenue, an office building on Manhattan’s Eastside. An 18 month renovation of the space is slated to begin next week. While plenty of Four Seasons customers have strong faith in its owners to re-establish itself in a new location, many wonder if lightning can strike twice…especially with the obvious loss of the magical Pool Room. When chosen with an eye for design and a dash of flair, wallpaper can not only transform a room, but can be the perfect centerpiece. If you're looking to inject some personality into your space, a boldly patterned paper will surely do the trick. 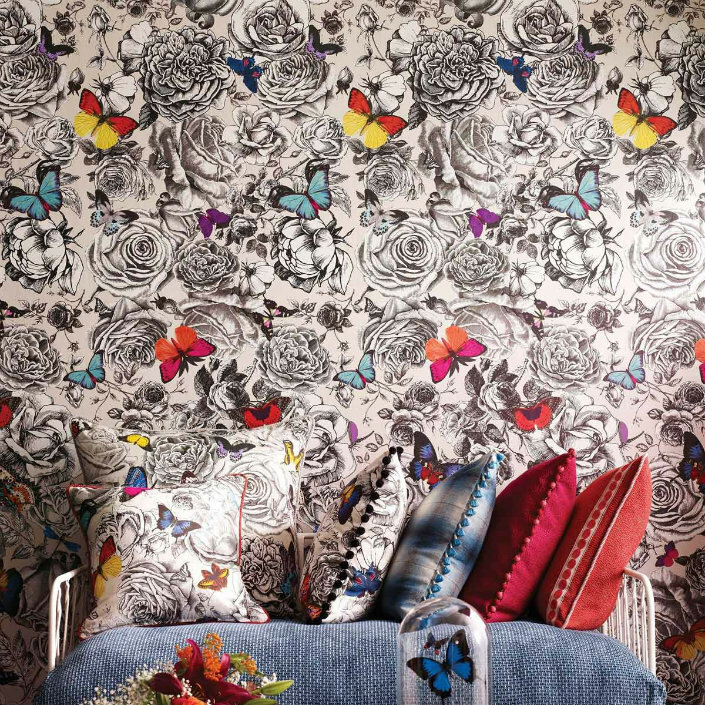 From graphic designs to stunning floral prints, we have an array of options for you in our curated collection of wallpapered rooms.